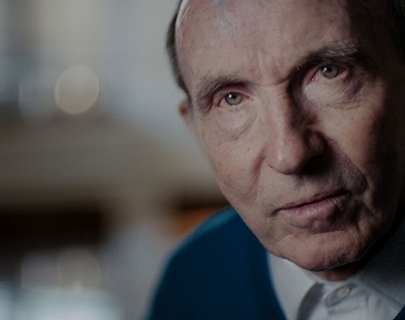 Starting life with nothing other than a need for speed, Sir Frank Williams created one of the world’s best know and loved Formula One racing teams. But, in 1986, a shocking accident left Frank battling to survive and wheelchair-bound for the rest of his life. Featuring heart-pounding racing footage, interviews with Formula One stars and candid accounts of what really went on behind closed doors, Williams is an honest, authentic and incredibly revealing portrait of one of the most fascinating personalities in motor sports.